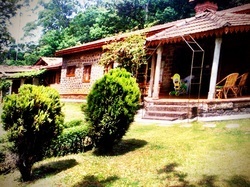 Eco Homes is a luxury bed & breakfast that offers meals and daily housekeeping. 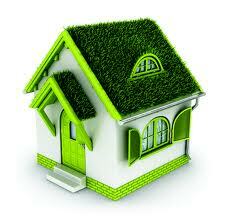 You stay will be in a bio-architectural home made using natural materials, and paints. Bio-Architecture is the art and science of designing buildings and spaces which create support and enhance life and living systems. Our cottage stay is located near the golf course, close in proximity to town and yet in a private, secure location with lovely gardens and natural surroundings to ensure your privacy. 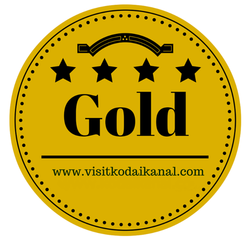 Kodaikanal is a romantic town perched atop the misty mountains of Southern India. 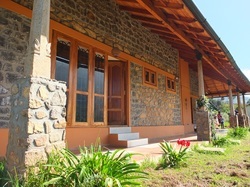 Satara is a two bedroom house, located in a lovely 1 acre property 7 km from town and was built by the Organic Brooklyn builders, who wanted to create a large English cottage feel. Very private, it gives our guests the chance to relax, unwind, enjoy delicious food and spend quality time with their spouse, children and friends.